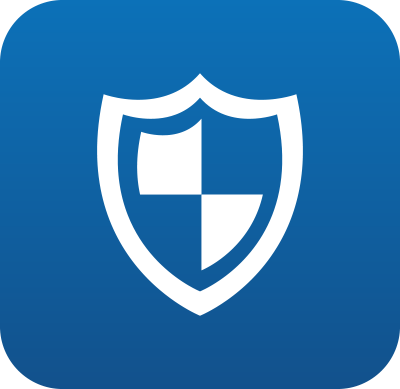 Bearcat Guardian is a state-of-the-art safety app that allows you to turn your cell phone into a safety device. It works on any mobile phone running on any US-based mobile carrier network. Set-up a Safety Timer with a location and expected arrival time. You can choose anyone with a cell phone in your contact list as your "Guardian," who will be sent a link via text message asking them to keep an eye on you while you walk. They will be notified if you do not turn off your safety timer. The timer can be used anywhere you have cell phone service. Send anonymous tips about suspicious activity to UC Police using text and images. Receive emergency notifications from UC Public Safety. Use an Emergency Call Button to connect with UC Police. Your GPS location is provided so emergency personnel can reach you faster. Create a Safety Profile and add important information emergency responders need to know – things like medical conditions, allergies, disabilities and more. Find phone numbers, office locations and hours for university resources. View useful documents and links to university resources. You can download the Bearcat Guardian app for free on the App Store or Google Play. Search for "Rave Guardian. " After installing, ensure location and notification service has been enabled and register with your cell phone number and university email address.